Editors’ Note: This story is a part of the #BiStories project, the first national survey exploring the intersections of bisexual Americans and the need for comprehensive non-discrimination protections. 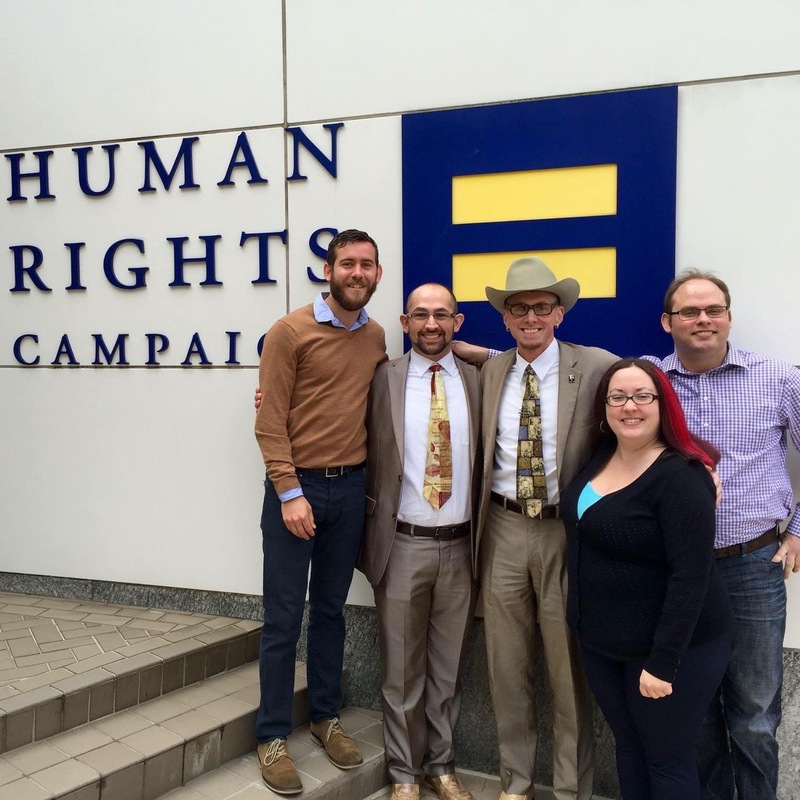 The #BiStories Project is proudly led by BiNet USA and Freedom for All Americans. Learn more about the #BiStories Project here – and click here to add your own. Beth Sherouse, Ph.D. is a longtime LGBT activist, writer, and proud Southerner who calls Georgia home. As a bisexual woman – and former employee of a major national LGBT organization – her story about why she celebrates Bisexual Awareness Week (#BiWeek) stems from a range of unique perspectives. 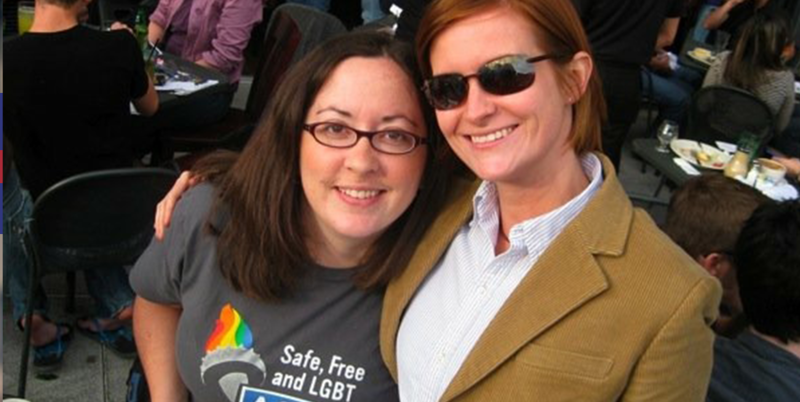 Beth first came out as bisexual to a friend at about 16 years old, and by the time she arrived on her college campus, she fully embraced her bisexual identity – even co-founding the first officially recognized LGBT student group at her Southern Baptist university in central Georgia. It was Christmas break of her freshman year when she was 19 that she returned home to her parents, revealing that she’d fallen in love with a woman. “They weren’t happy about it,” she admits. Growing up, both of her parents had served as baptist ministers, and had taught her that being LGBT was wrong and shameful. For the next few years, Beth mostly embraced long-term relationships with men – then, at 23, she started dating another woman. “I had to come out again to my parents,” she explains – a common occurrence and unique aspect of the bisexual experience. Beth wrote her mother a long letter, and although she still did not respond well at first, she has come around. 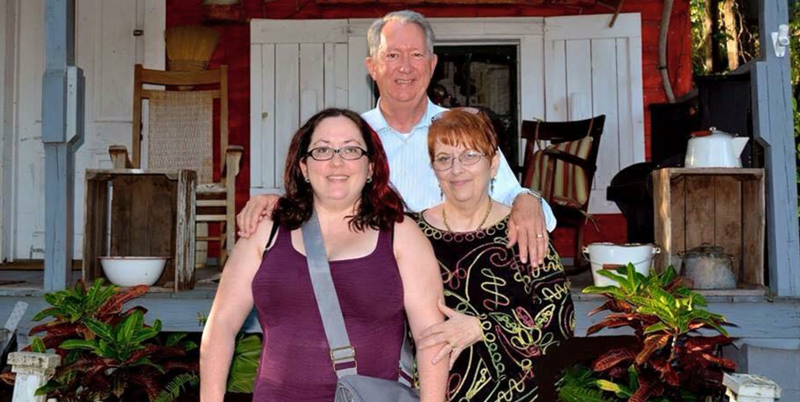 Now – almost 15 years later – Beth’s parents attend an LGBT-affirming Baptist church. They live about 45 minutes from Orlando, and when the tragic shooting took place at Pulse nightclub, they went to several vigils and attended the local Pride festival a couple of weeks later, without Beth, because they wanted to show their support. Beth’s first cousin on her father’s side, who is a straight cisgender married Baptist minister himself, has been a wonderful ally and an outspoken leader in his denomination (Cooperative Baptist Fellowship), pushing more conservative clergy and laity toward to be LGBT-affirming. 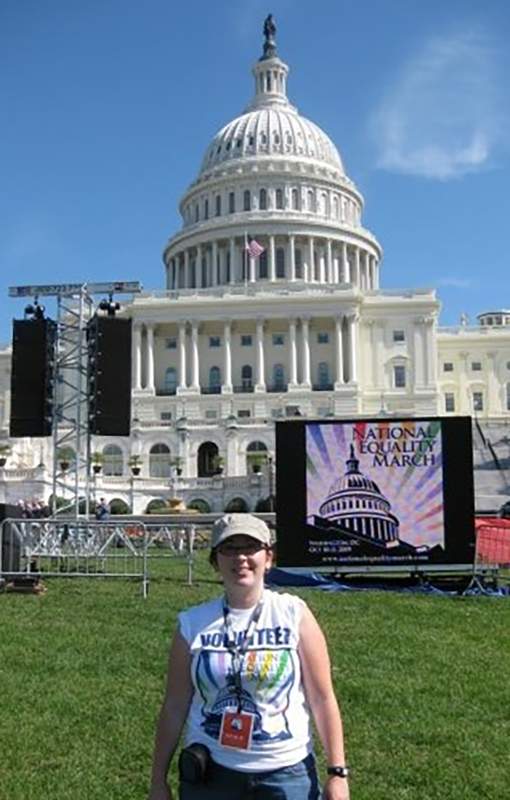 For Beth, working at a major national LGBT organization for several years gave her a great opportunity to connect with the bisexual community and grow in her identity and activism. 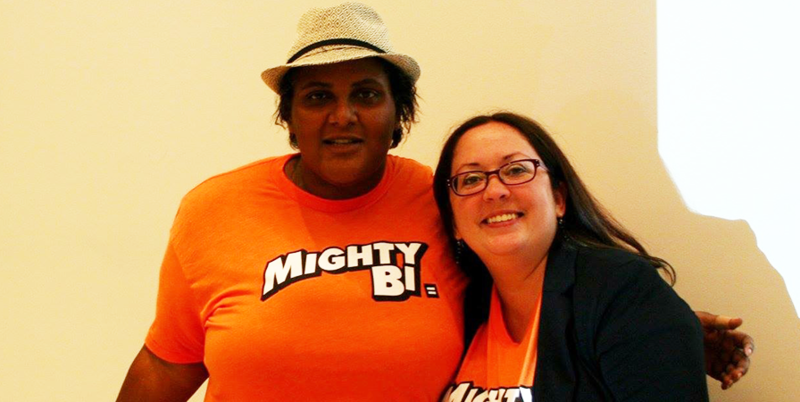 Now, in her spare time when not working a full-time job in development, Beth volunteers with BiNet USA, the national organization advocating for bisexual and bi+ communities. In her role there, she helps develop resources and materials on bisexual-specific issues, and promotes public education efforts about the diverse experiences of bisexual people. The invisibility, erasure, and reluctance to center bisexual people and voices – and develop openly bisexual leadership, both within and outside of LGBT communities – likely contributes to the challenges bisexual people face in America today. Bisexual people are disproportionately affected by higher rates of anxiety, mood disorders, and mental illness. Bisexual people face unique discrimination in the workplace, including harassment, invasive questioning, and anti-bisexual comments and stereotypes. And like other members of the LGBT community, bisexual people lack explicit protections from discrimination in 32 states. Beth’s personal experience also showcases the many ways that bisexual people’s experiences can differ from those of gay men and lesbians, and the need for visibility around bisexual-specific causes.